My stay with the family was absolutely amazing I couldn’t have wished for a better family. Regarding the papers, I’m guessing you are meaning the visa documents. The process was quiet simple once you actually found the right people to talk to. 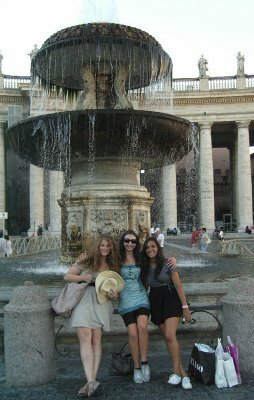 But some other Australian au pairs I met in Rome had a lot of trouble with it. I am glad that I could spend my summer in Italy. Family was very good and children too. However, younger girl didn’t hear me sometimes. But I am very satisfied. For me, parents and children were great. Thank you for this opportunity. A great experience thanks to your team! I’m generally a very patient and laid back person, happy and positive. My personality helped me to adapt to the family’s way of life. I often did not agree with the mother’s style of parenting but that is not for me to comment upon, as she is the mother and I am just a babysitter. The mother was keen for me to speak in English and act as a teacher to her son, rather than as a general babysitter, because she was there most of the time, monitoring her child’s learning and progress. Generally the family are very nice people, but very over protective over their children. I would like to say a thank to you Euroma for finding me the family and giving me such a wonderful opportunity. One of your staff members “M.”, became a very good friend to me in Rome and we had a wonderful time together, she was an asset to your agency. I would very much like to do au pair again. I am now preparing for a university course in teacher training. 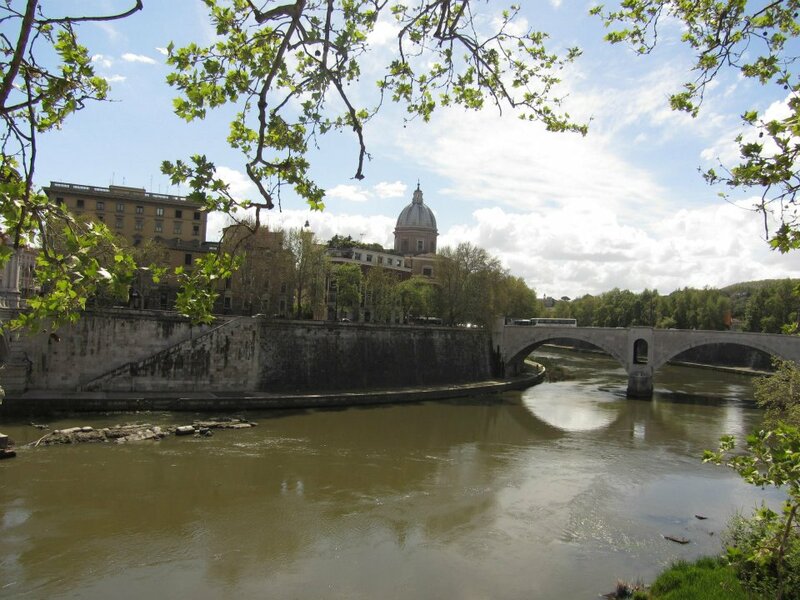 Once I am a qualified English teacher, perhaps I will return to Rome and work in an international school! I certainly have travel plans. Once again: many many thanks Euroma!